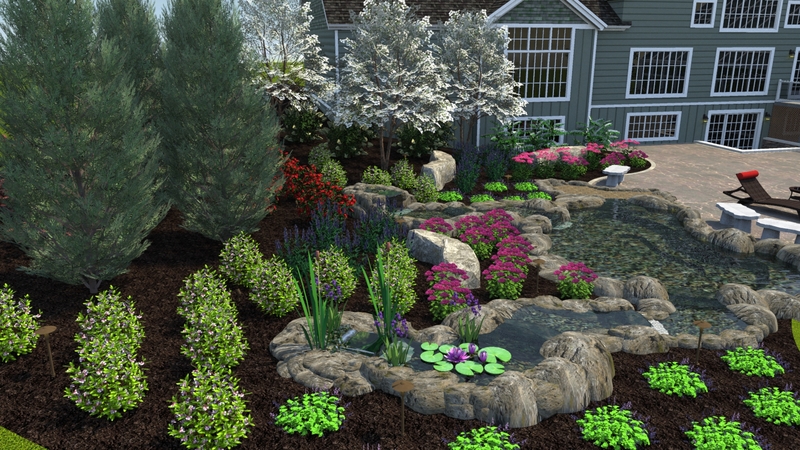 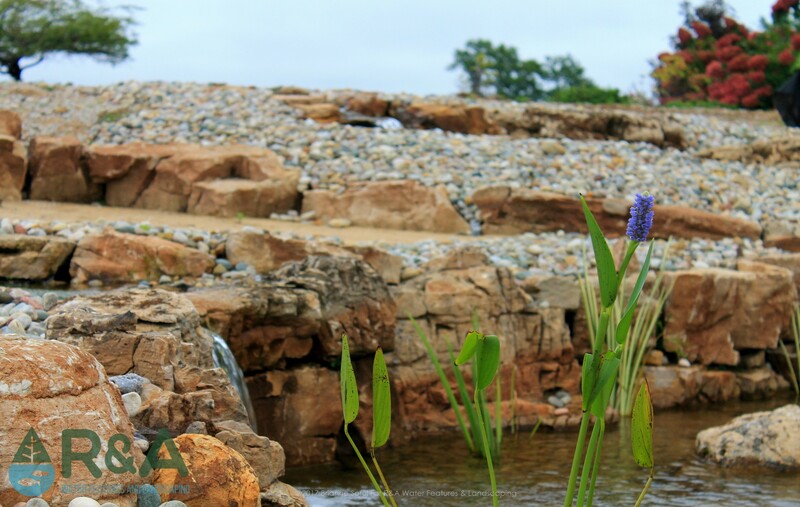 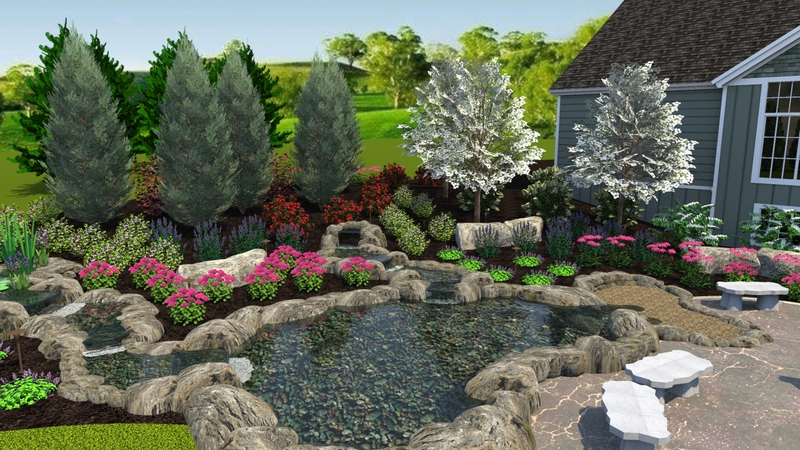 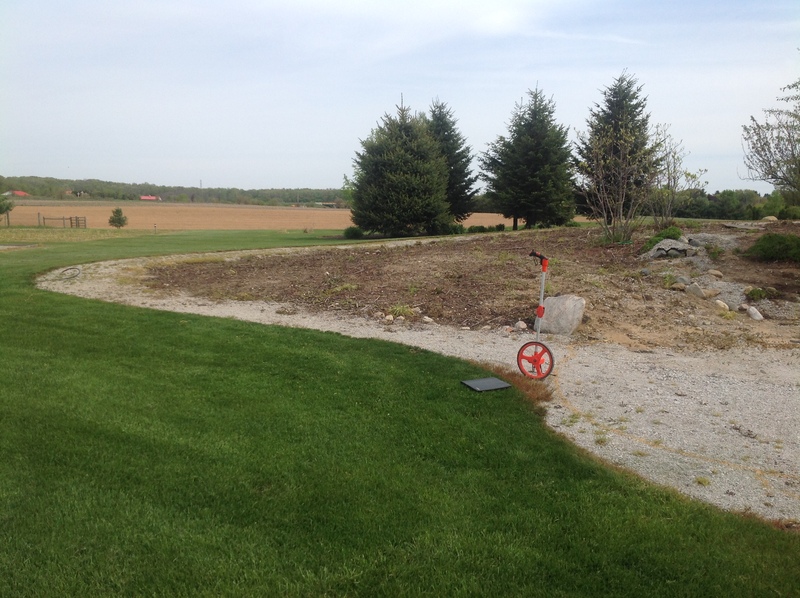 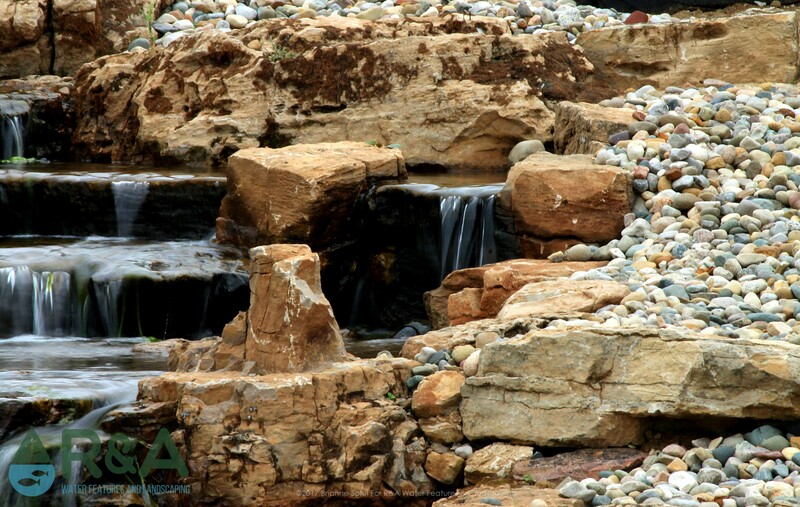 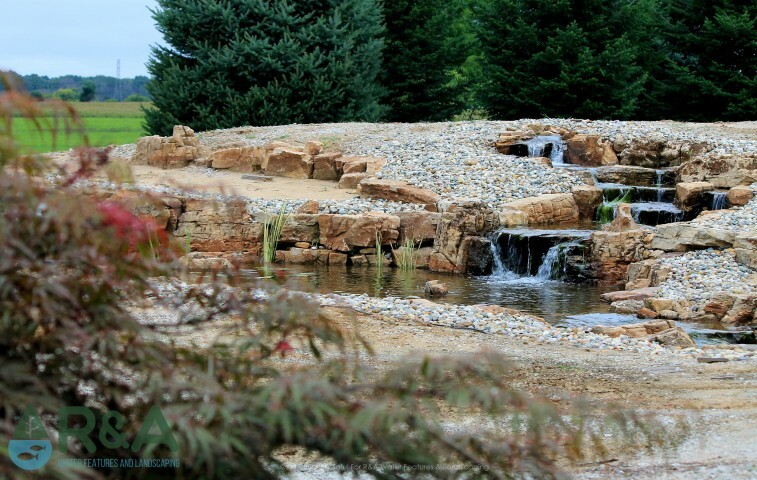 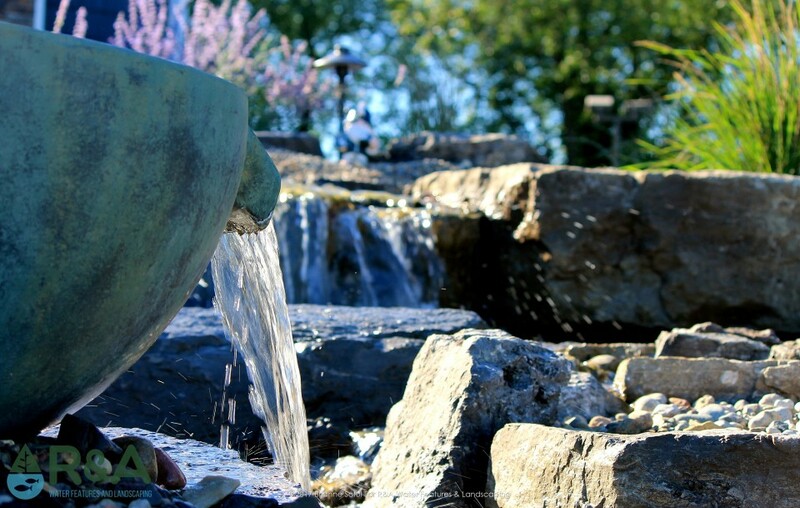 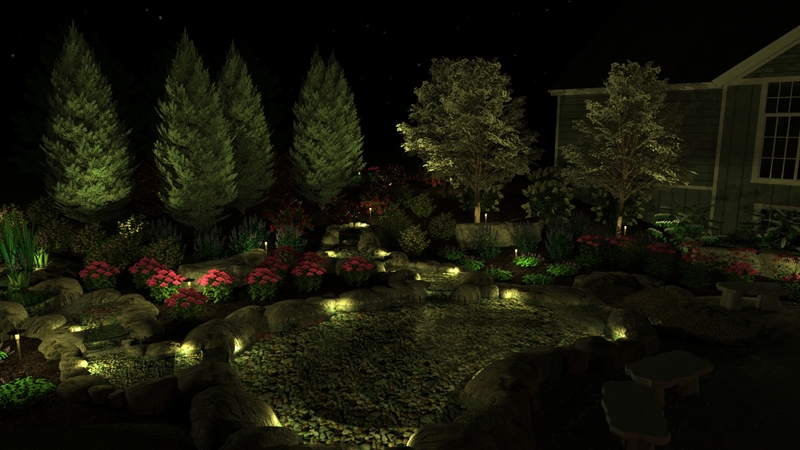 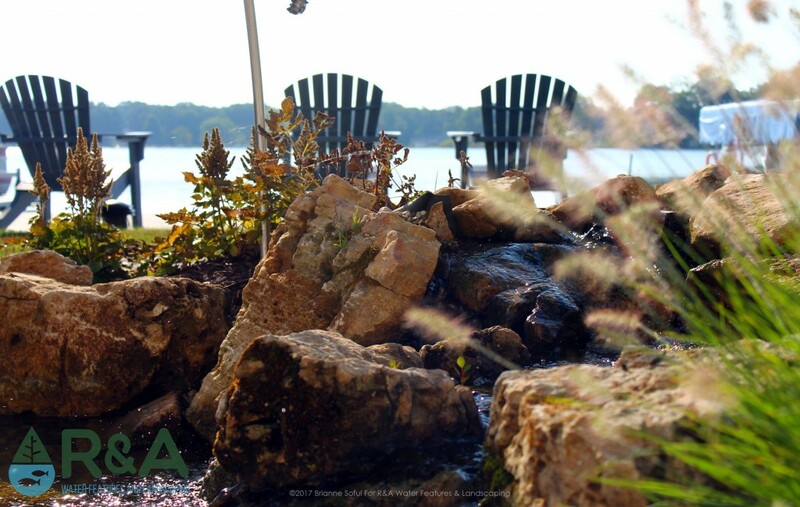 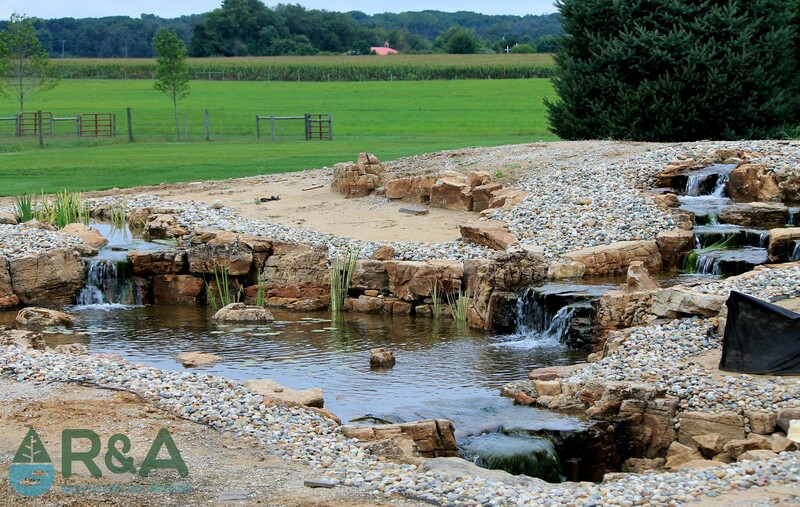 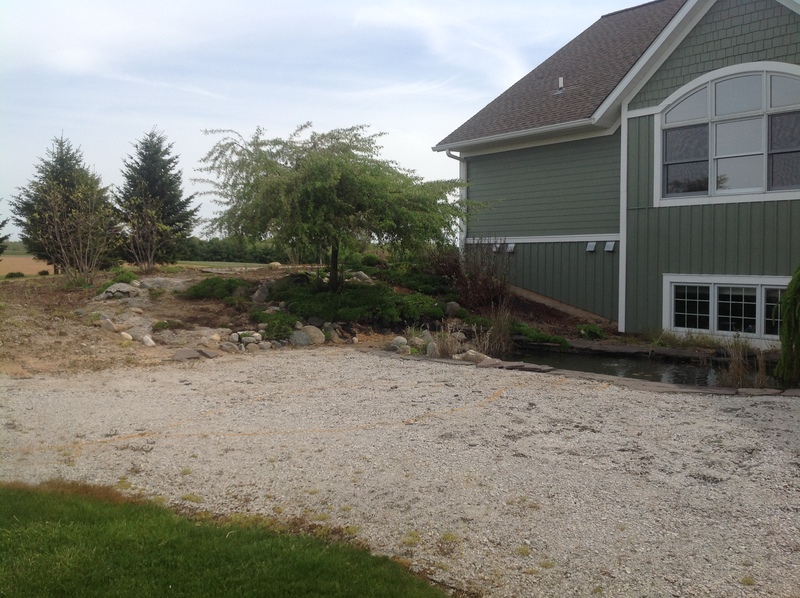 These Southwest MI homeowners had an existing koi pond when they contacted us. 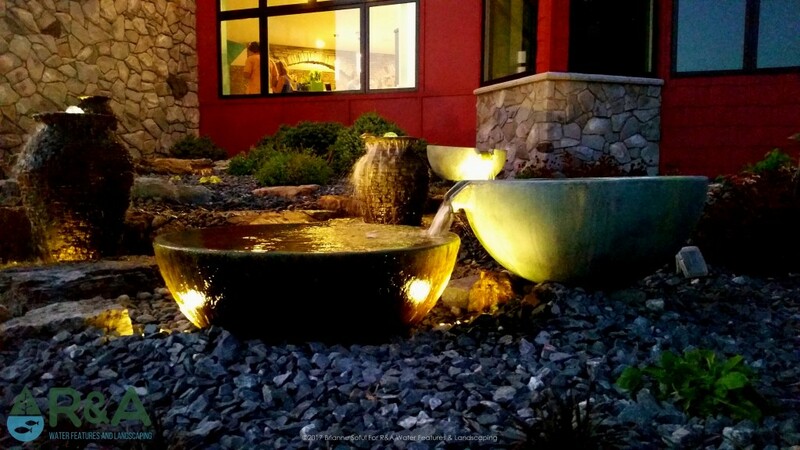 They love their koi! 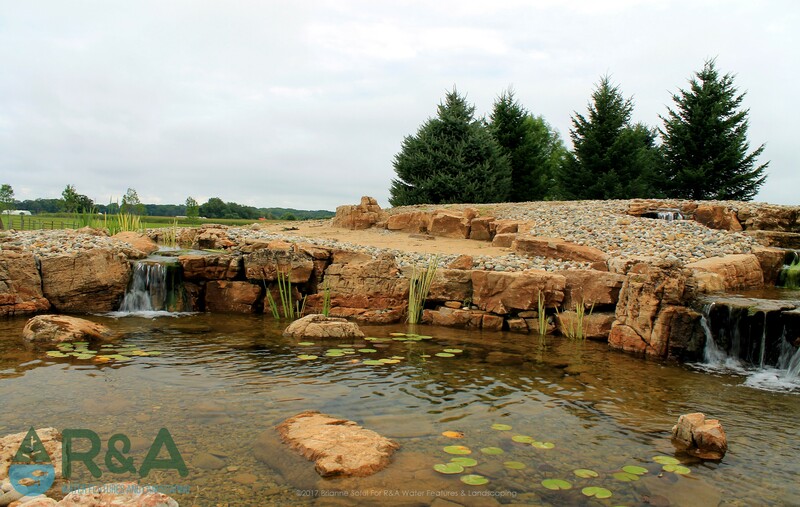 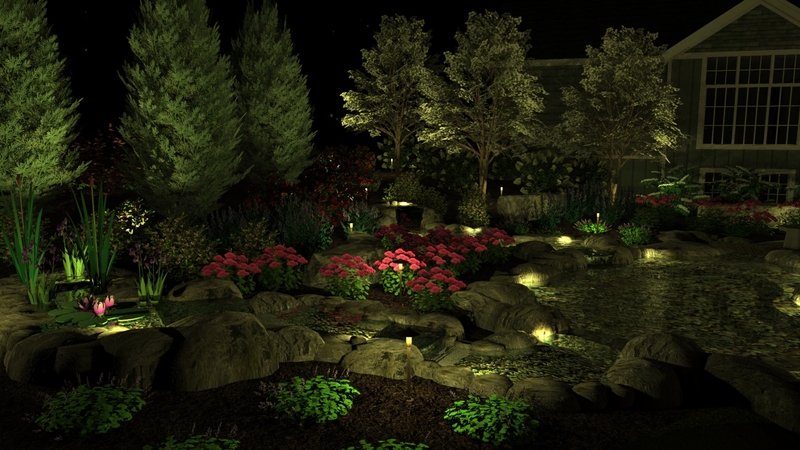 However, their existing pond was built incorrectly which caused time consuming maintenance to keep their pond in top condition. 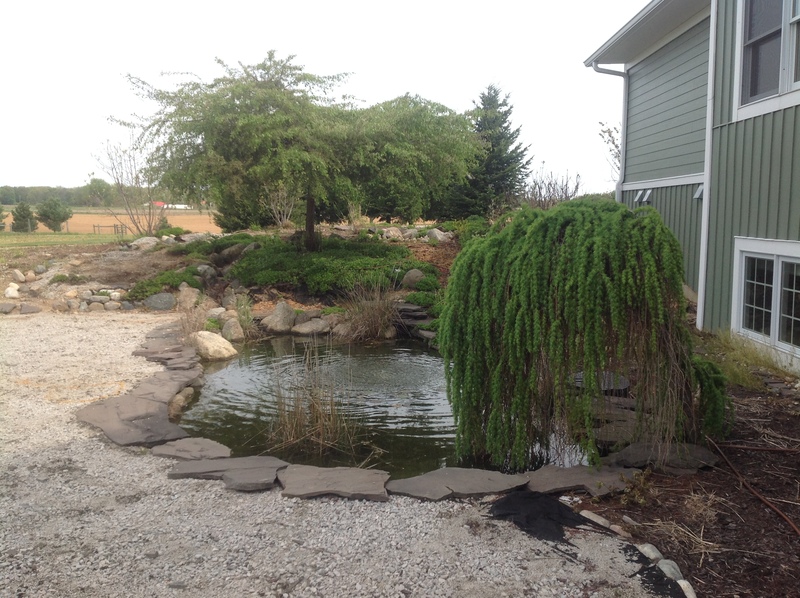 We started from scratch and designed an ecosystem pond which includes; biological filtration, aquatic plants, and happy koi fish. 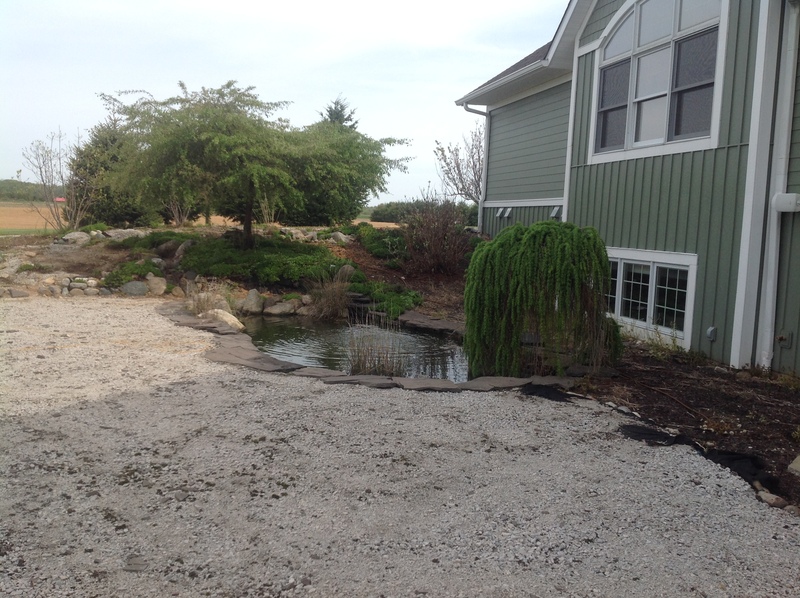 Now these newlyweds are able to spend less time maintaining their pond and more time enjoying their koi fish.